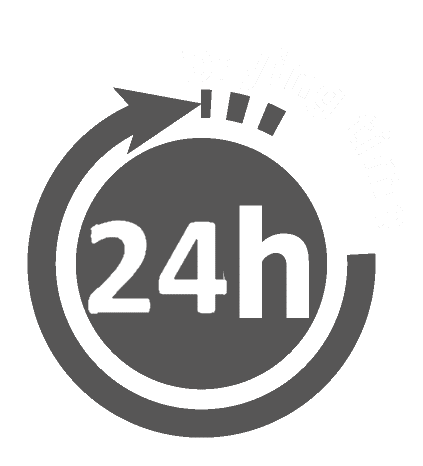 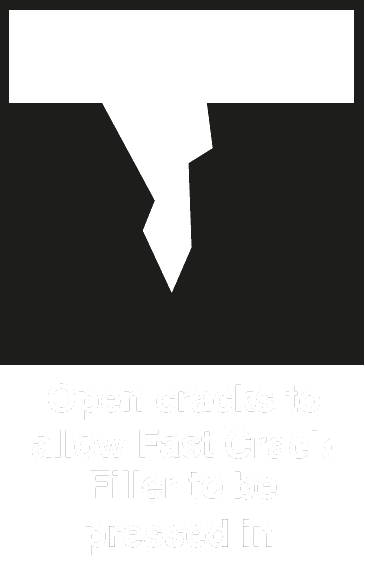 FAST CRACK FILLER is a quick drying and easy to use versatile crack filler. 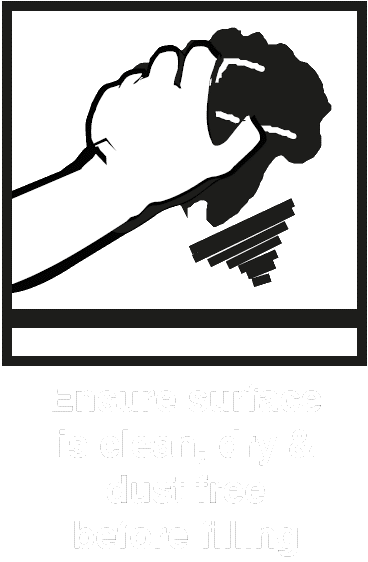 It is specially formulated for strength and superior adhesion. 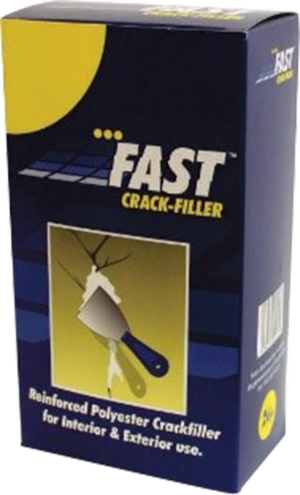 FAST CRACK FILLER is for interior and exterior use on cracks and holes in masonry, concrete, stone, stucco, ceilings, ceiling joints, gaps around doors and windows, etc. 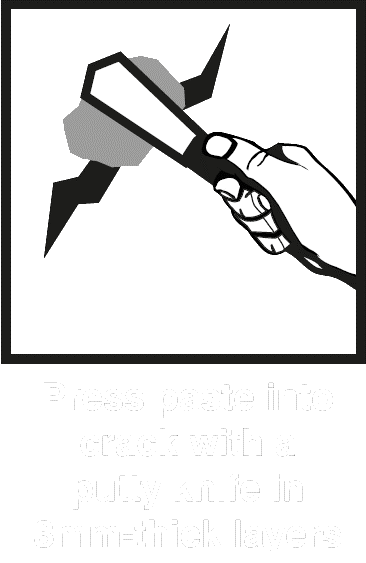 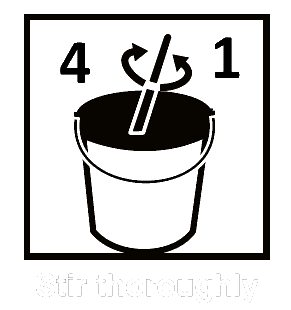 Mixes easily with water into a smooth paste. 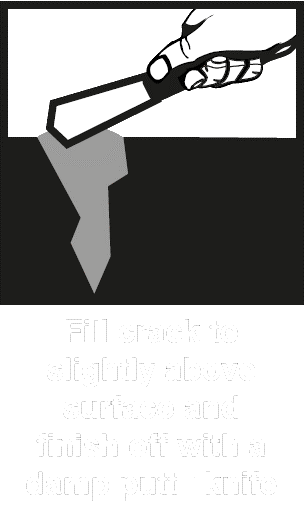 Specially formulated for strength and adhesion.